Families are complex. The stresses of modern life, illness, financial crisis, parenting issues, the demands of blended families or a new child, and other inter-relational/intergenerational conflicts can make everyday family life difficult. Sometimes families get stuck in habits that no longer work, and home life feels out of control. There may be a separation, a divorce, or a death that sends the family into crisis. 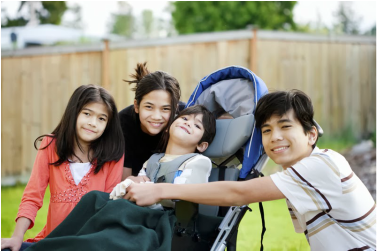 Learning to communicate, negotiate different needs, and find consensus as a group can help bring families closer. Developing positive parenting techniques, and creating unity between parents can help children grow to be well balanced, resourceful, and healthy . A family that struggles together can find meaningful connection in working through conflicts and challenging situations. 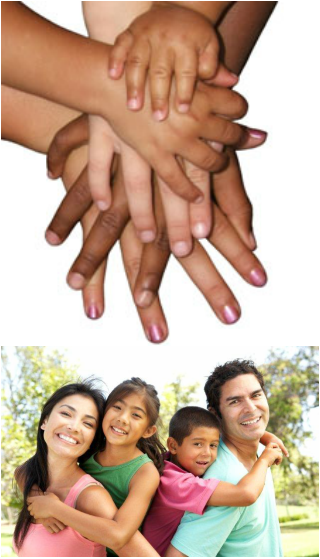 Family counselling sessions are based on the unique needs of each family. 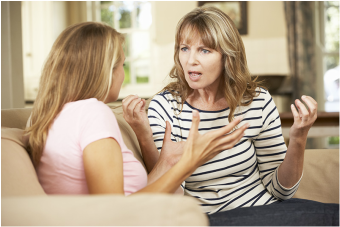 There may be couple's counselling around parenting issues or other intergenerational family values. Individual counselling for a single member of the family may lead to other members of the same family also choosing to have individual sessions. The family members may choose to have individual counselling before getting together for group sessions, or they could choose to have all counselling sessions together right from the beginning. Lillian will work with you to decide which which options best suit your situation.